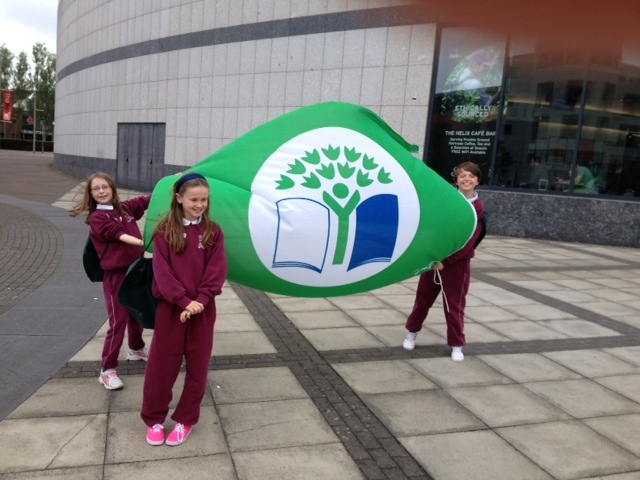 Green Flag Award to RNS! 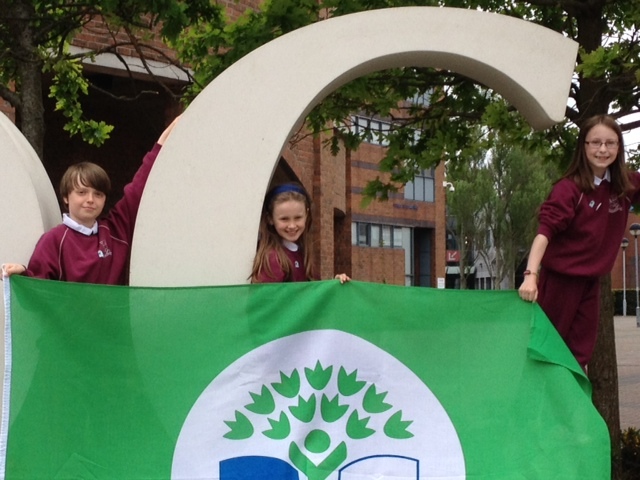 Thanks to all the children of RNS for their hard work in reducing, reusing and recylcing our school waste. 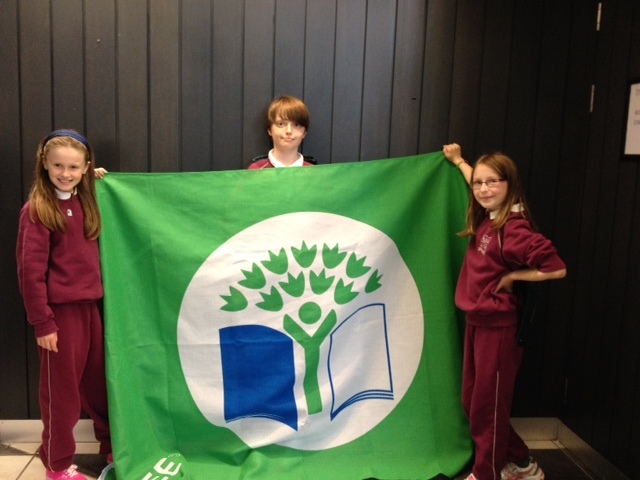 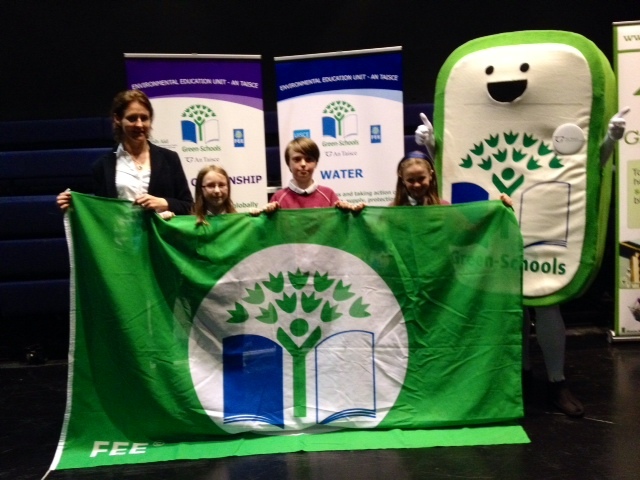 A special thanks to the children on the Green Committee over the past 2 years who gave very generously of their time to earn this Green Flag!